Ijen Tour with duration 3 days 2 night, probably we already know a little review of Bromo and Ijen Madakaripura, here we only give itinerary that you might be interested. 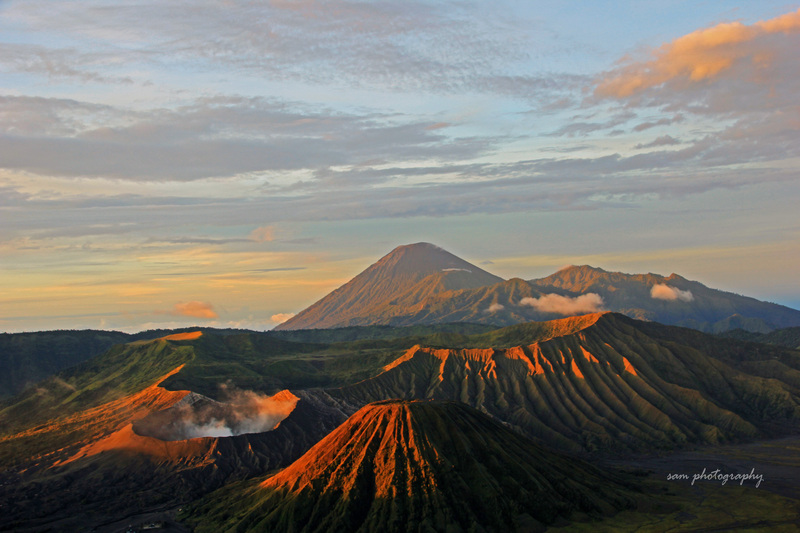 or it could also just enjoy Wisata Bromo or Bromo tourism (2D/1N) if you do not have much time. Arrive at Juanda Airport Surabaya International Airport. Ijen expedition team leads the way you’re heading to the Madakaripura Waterfall with duration 3 hours driving, stop at local resto for lunch, then continue to Madakaripura it’s about 30 minute from the local resto, to go to Madakaripura Waterfall by foot from the parking area with the distance 700 metres, after quite satisfied back to the car and direct to mount Bromo, check in hotel, free program. – Trekking shoes. – Warm Jacket. – Warm gloves. – Flash light. – Personal medicine. – Mask in Ijen. – Raincoat in Madakaripura. – Camera or documentation stuff.